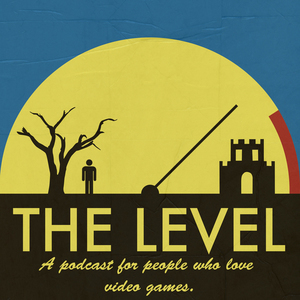 The Level is a podcast for people who love video games. It's a weekly roundtable hosted by friends and industry outsiders Kole Ross, Ben Merkel, Dennis Furia, David Moneysmith, and Jala Prendes. Every Friday, we discuss video game news, the games we've been playing, and listener mail. Kole, Ben, Dennis, and David talk about Into the Breach, the Diablo-on-Switch rumors, and we ask you which games remind you most of elementary school. Kole, Ben, Jala, and David talk about Metal Gear Survive’s strange monetization scheme, DOOM, and we do a Free Play Multiplayer. Kole, Ben, Dennis, and David talk about Year of the Dog celebrations, Prey, and we ask you how you name your characters in games. 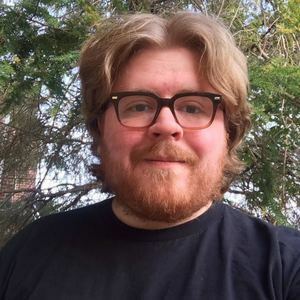 Kole, Ben, Dennis, and David talka bout Monster Hunter: World, the shuttering of Mayfair Games, and we ask you about your worst grinding stories. Kole, Ben, and Jala talk about Subnautica, the Red Dead Redemption 2 delay, and we ask you which games you respect but dislike. Kole, Ben, Jala, and David talk about Dragon Ball FighterZ, Apple’s changes to loot crate rules, and we ask you how you get over difficulty walls. Kole, Ben, Jala, and David talk about the Nintendo Direct announcements, Sundered, and we ask you what your favorite winter game is. Kole, Ben, and Jala talk about some crazy VR stuff from CES, Human: Fall Flat, and we ask you about your gaming relationships. Kole, Ben, and Dennis talk about some game preservation stories, T.I.M.E Stories, and we hear what you’re most exited about in 2018. Kole, Ben, Dennis, and David talk about A Way Out, Doki Doki Literature Club, and we ask you about your most delightful moments in games for 2017. Kole, Ben, Dennis, and Jala talk about the Game Awards, the Evil Within 2, and we ask you about your video game alter egos. Kole, Ben, Jala, and Davi talk about the Mega Man 30th anniversary announcements, New Dangan Ronpa V3, and we ask you if games have introduced you to other hobbies. Kole, Ben, Jala, and David talk about Cuphead, that time Epic sued a teen, and we ask you which game deserves a VR adaptation. 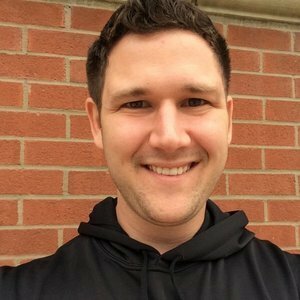 Episode 220: Who Vigils the 'Lante? Kole, Dennis, Jala, and David talk about EA’s microtransaction woes, LISA: The Painful RPG, and we ask you about your favorite in-game creations. Kole, Ben, Dennis, and Jala talk about Super Mario Odyssey, Sony’s weird trophy reward program, and we ask you which games pull you into a time hole. Kole, Ben, Dennis, and David talk about SUPERHOT VR, the Switch adding GameCube controller functionality, and we ask you what’s holding back your favorite game.